goTenna is, or will be, a portable antenna that connects to a phone using Bluetooth low energy. As long as the device remains within 20 feet of the handset, it will be able to shoot messages out to another goTenna paired to someone else. The two will effectively serve as beacons communicating via low frequency radio signals, so people can continue to message each other or share their GPS location even after their cell service has failed them. Communication will be encrypted end-to-end, and messages can self-destruct. 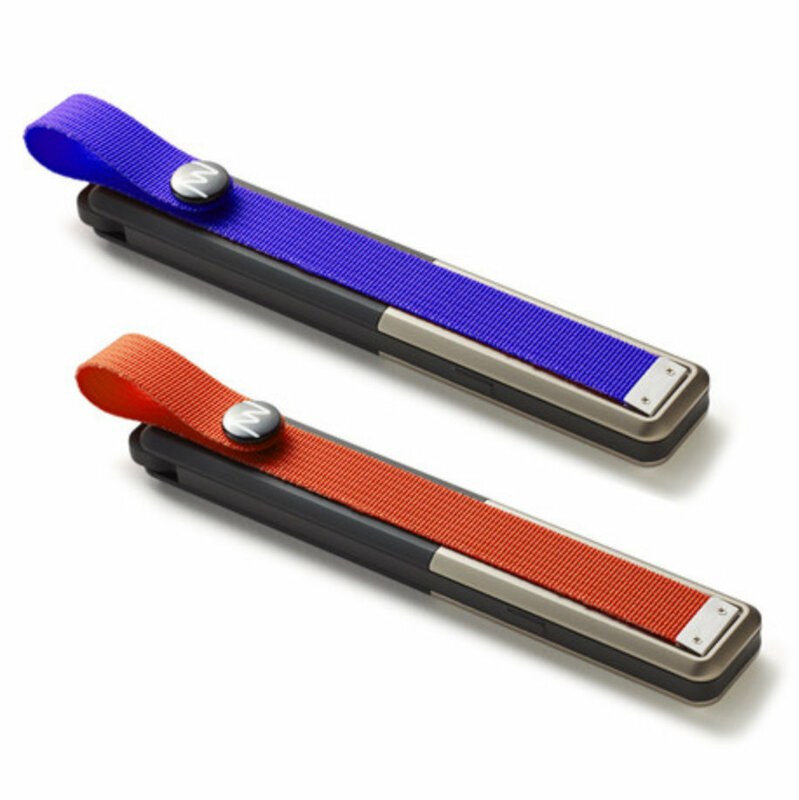 The goTenna will only work when both users are within range of one another, and that range depends on a number of factors. Someone standing at a high elevation could, under ideal conditions, send messages to someone over 50 miles away. Under normal circumstances, expect to be within a mile or two of someone instead. As cool as goTenna sounds, it won't come cheap. A set of two will retail for $299.99 when the product goes on sale at the end of this year. People can place pre-orders now at 50% of that price, but $149.99 is still a steep price for a piece of tech that has yet to be released. To claim one regardless, hit up the link below.